Shopping for Marvel Pop! Vinyl Figures? Marvel's Inhumans are invading ABC's television line-up! Bring super villain Maximus to your Marvel collection. 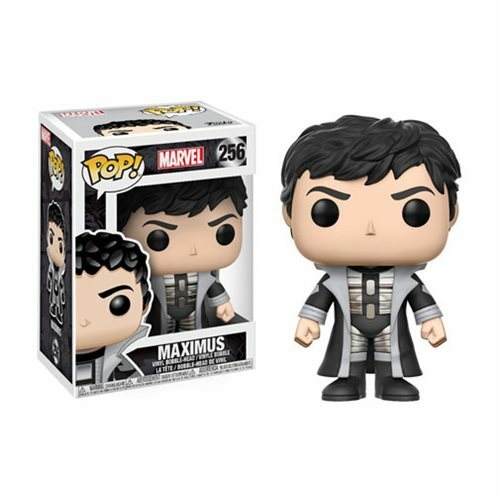 This Inhumans Maximus Pop! Vinyl Figure #256 measures approximately 3 3/4-inches tall and comes packaged in a window display box. Ages 3 and up.